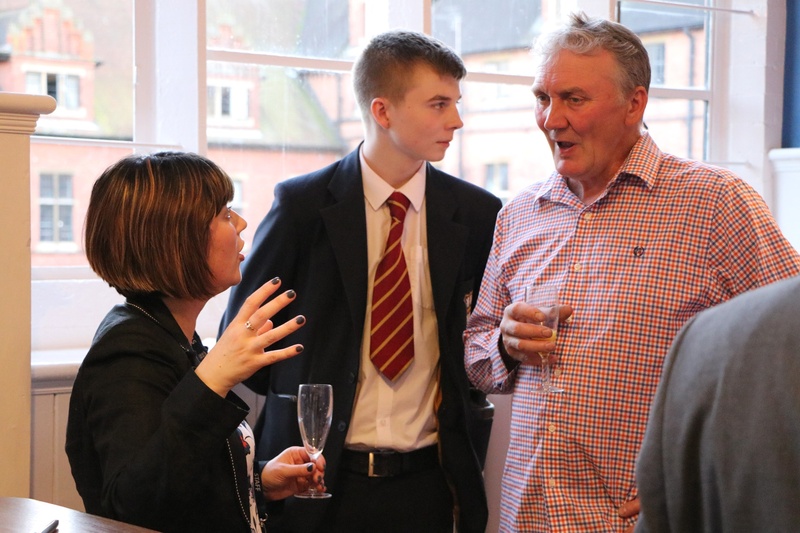 Pupils, parents and teachers gathered together yesterday evening to celebrate the opening of the Sixth Form Centre at Worksop College. 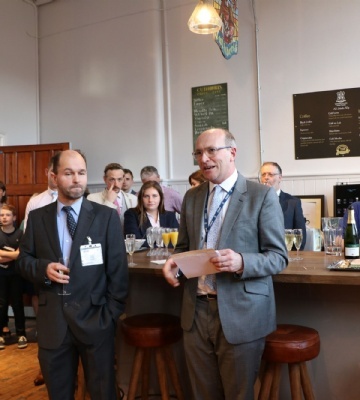 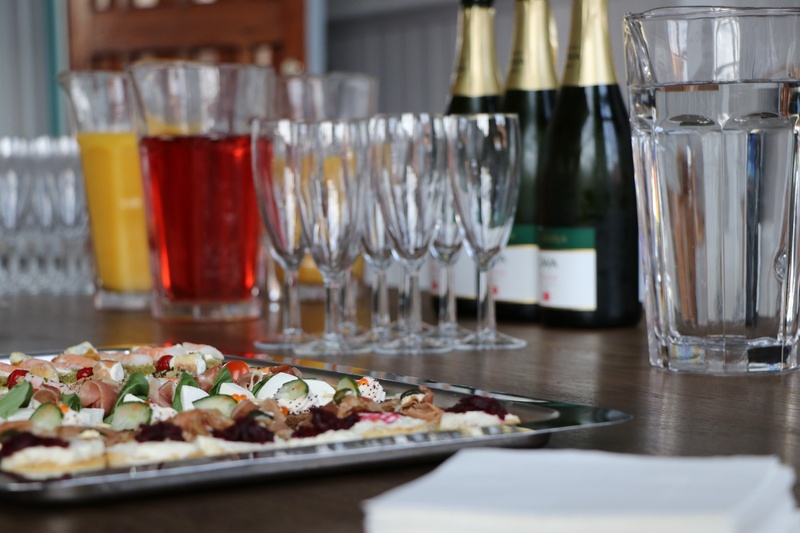 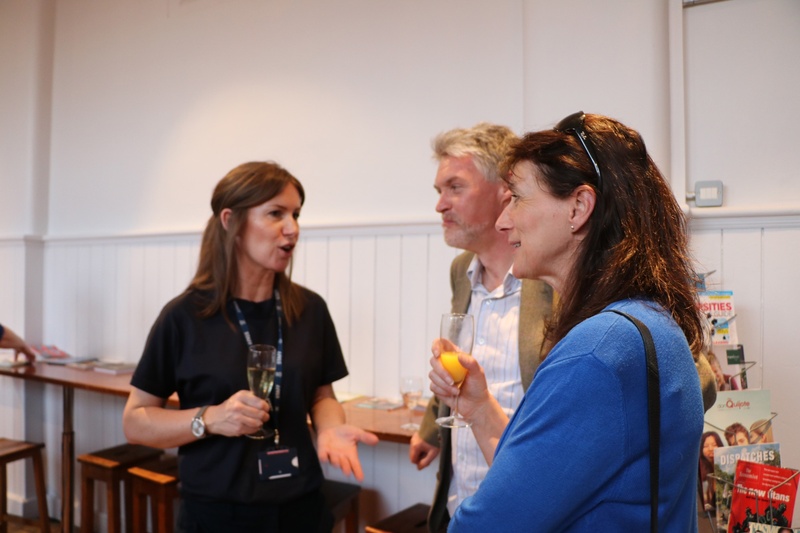 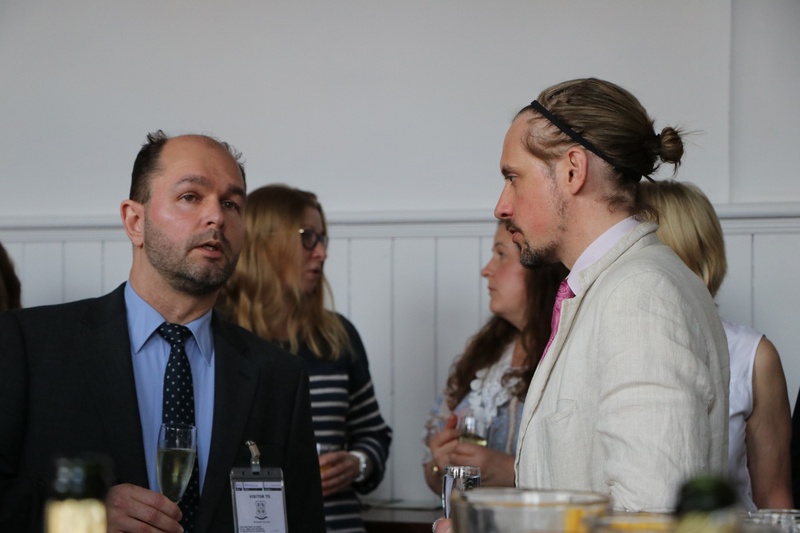 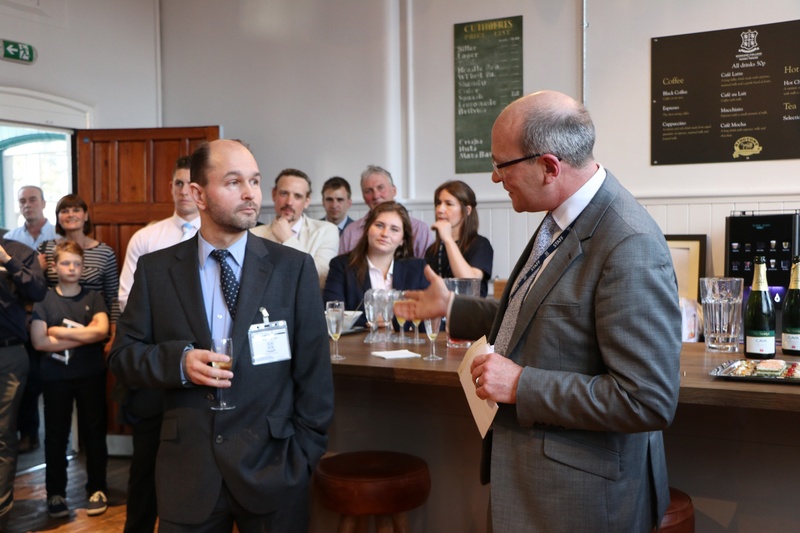 Officially opened by former Worksop College pupil, Professor Matthew Allen of Cambridge University – attendees enjoyed drinks, canapés, and the chance to have a look around the brand new space. 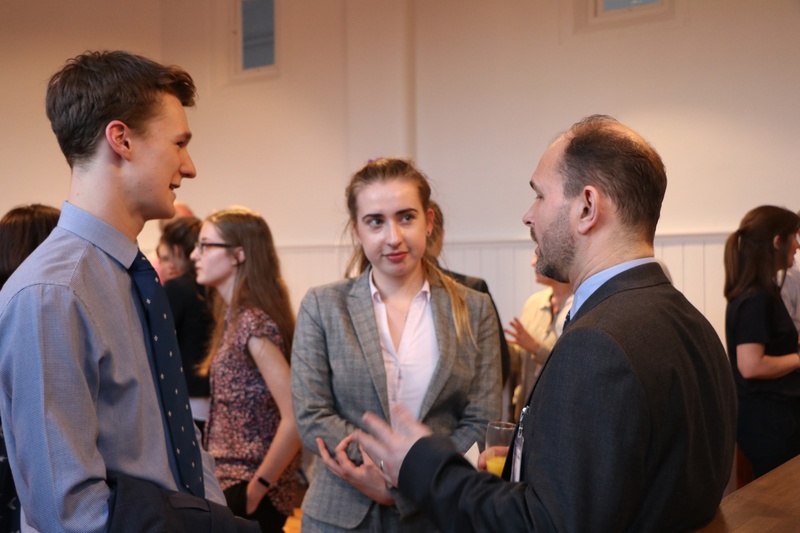 “Our Sixth Form Centre provides a 300sqm space for our A-level students to study, socialise and to work collaboratively. 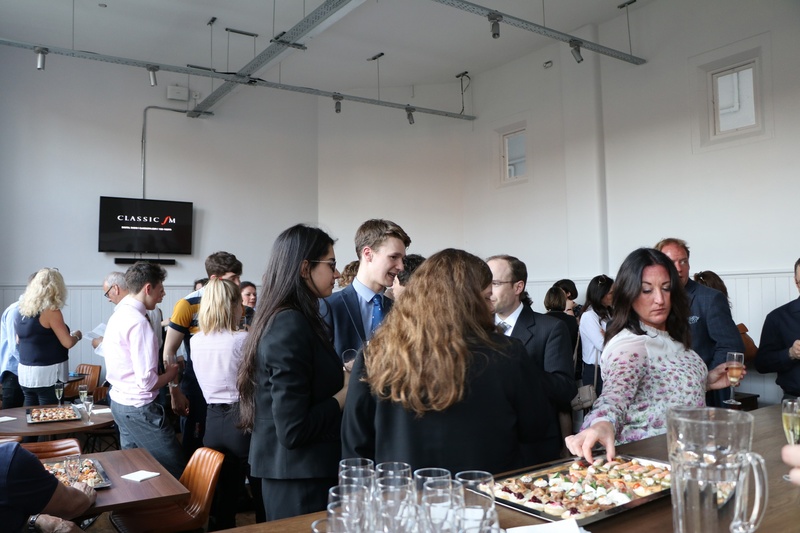 Embracing the heritage of the building, featuring an open fireplace and chesterfield sofas, the Centre also boasts seminar spaces, a coffee bar and super-fast wifi - as well as a quiet study area." 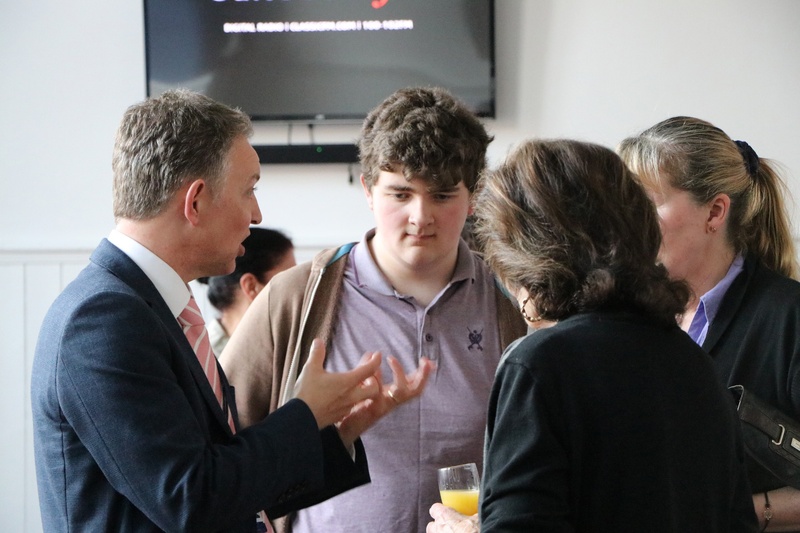 "Students were involved in the design process and in the selection of furnishings and equipment and we’ve enjoyed great feedback from our current Sixth Formers about the new Centre and look forward to welcoming our new Sixth Form intake to the space, this September. 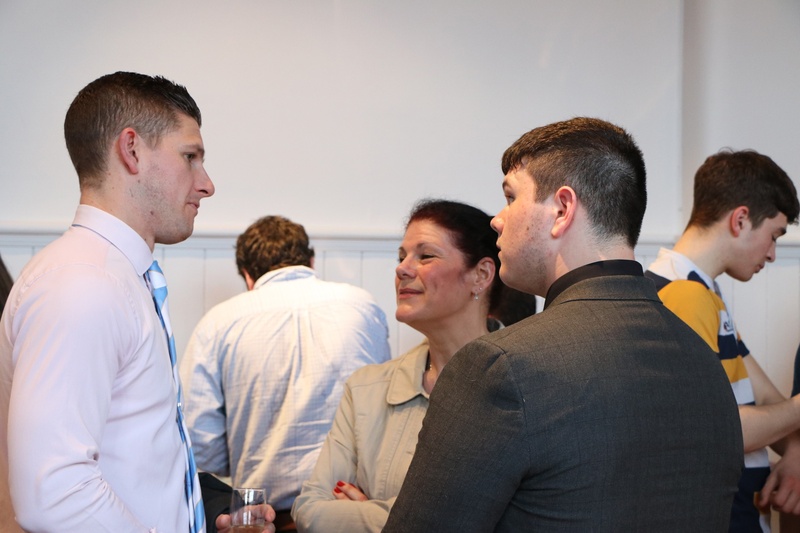 Featuring a coffee bar, break-out areas and quiet study zones, the new space is a dedicated area specifically for our Sixth Form students. 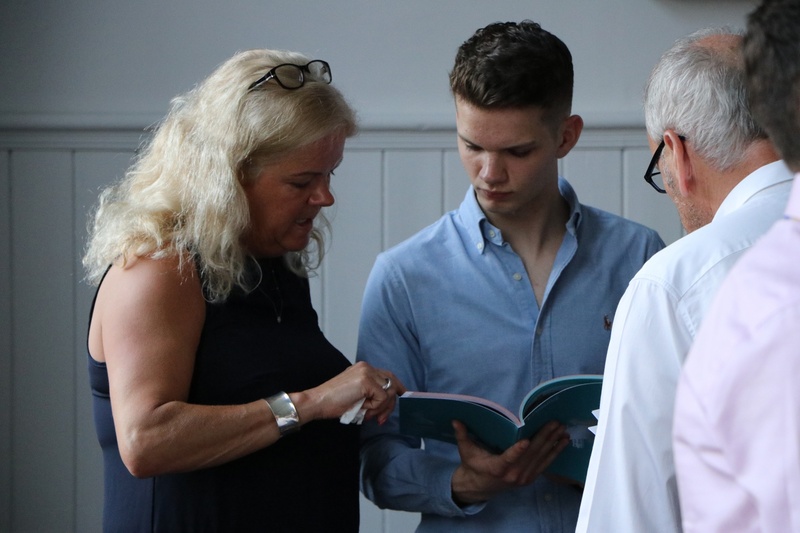 Worksop College offers generous bursaries and an impressive scholarship programme and welcomes those who are looking to join a school in-year. 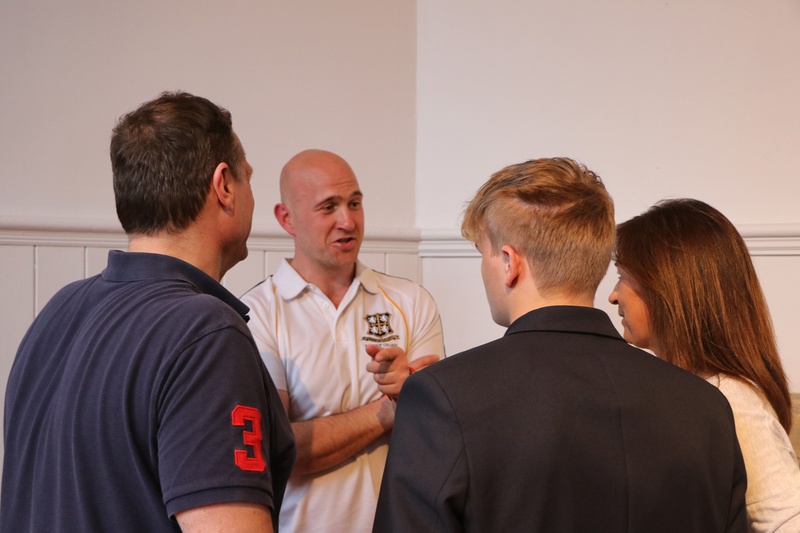 To speak about Sixth Form at Worksop College, get in touch with our Admissions Team.